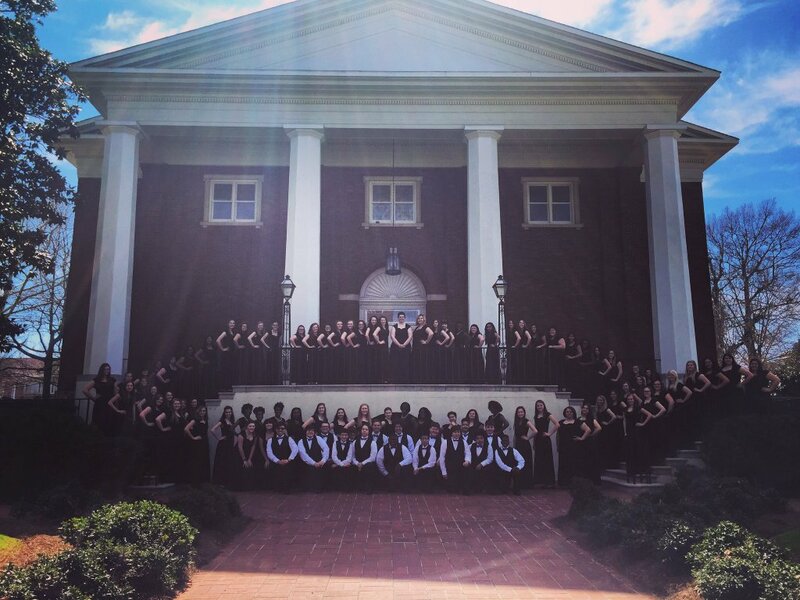 The SHS chorus is dedicated to providing a quality music education for the students of Spalding High School. We participate in multiple concerts throughout the year in addition to performing at numerous community events throughout Griffin and Georgia. We have performed with Griffin Choral Arts, the Southern Crescent Chorale, and at the GA Aquarium and Governor's Mansion. Our choirs consistently receive Superior ratings at GMEA's Large Group Performance Evaluation and participate in District VI Honor Choir and All-State Chorus. Furthermore, Spalding High placed second at the 2017-2018 GHSA Region Literary event. We excel in everything that we do and are proud to represent SHS everywhere we go!